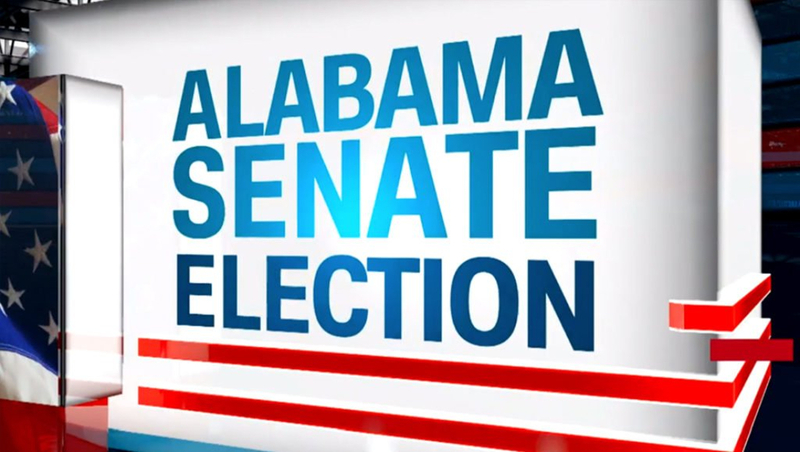 With a call earlier than most expected, Tuesday’s special election in Alabama caught some broadcasters off-guard. CNN and Fox News were first to call the race, with the other cable nets far behind, resulting in some odd moments on-air. Awkwardly, MSNBC continued to show footage of Doug Jones’ victory party crowd going wild, while not fully acknowledging or reporting the news of the call. 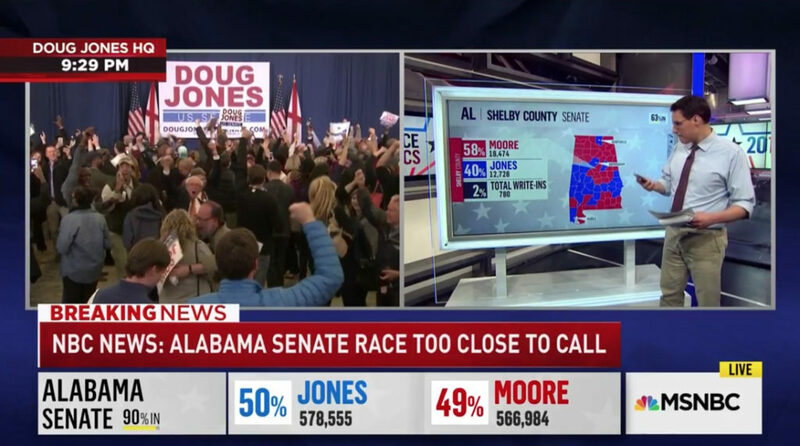 Of course, each network has their own “decision desk” to make the call, but it left a gap in the coverage where Steve Kornacki was left to play with the touchscreen and review data with viewers while host Lawrence O’Donnell read official statements that all but confirmed the Jones victory on-air. 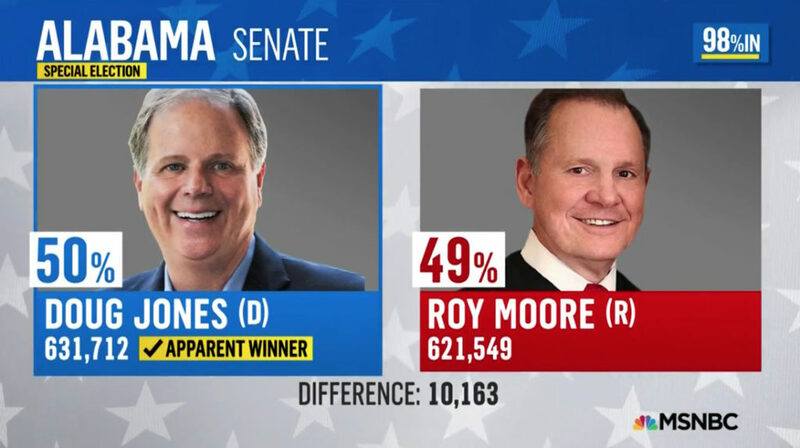 MSNBC went on to call Jones the apparent winner, a disclaimer the other networks did not attach.